TGIF is long behind us and we’re back into the swing of things this Monday. Get prepped for the week ahead with your weekly Wholesaler Wrap. Ormina Tour’s Tuscan Villa Package takes travellers back in time, with 6 night luxury accomodation in the 24th century Villa Casagrande, perched among rolling hills of Tuscany. 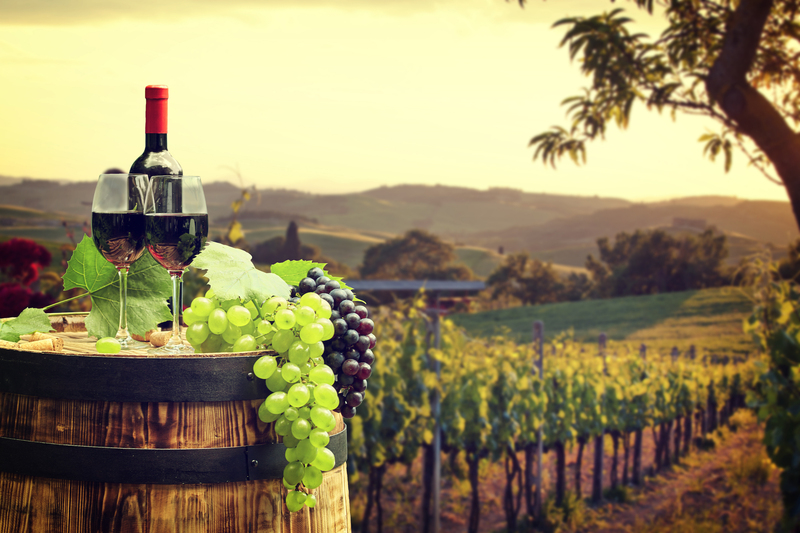 It includes a unique gastronomic experience with a traditional cooking class with Mamma Paola, wine tasting outside San Gimignano, excursions to Siena and San Gimignano, and of course, time to relax and enjoy the sights and tastes of Tuscany. In addition to these experiences, the package includes six breakfasts and three dinners, a pizza making class and airport transfers from Florence on arrival and departure. Visit USA Travel Week was attended by over 700 agents at the Brisbane, Melbourne and Sydney Expos. This year Visit USA ensured the registrations were vetted closely for the serious sellers of USA to gain a more accurate base of quality agents who were able to learn from the experts, hear the upcoming trends and news. Many of the agents expressed a surprise at how busy they were with travel bookings to the USA. Visit USA President, Kylee Kay, says the market is proving resilient. According to two of the major wholesalers revenue for future bookings is up and the major airlines are saying that there is a year on year increase for forward bookings in 2017. This week Visit USA hosted its popular USA Travel Expos in Adelaide and Perth with great success. 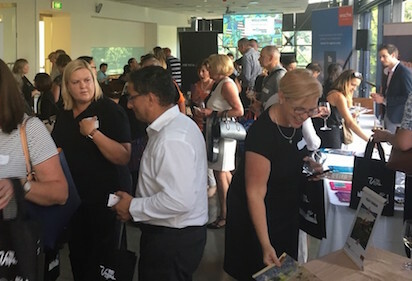 Over 130 agents came to hear the latest news from 15 exhibitors and presentations covering destinations, accommodation and attractions across the USA. RadSeason, the world’s first website to combine all action sports and adventure event booking needs under one roof, have partnered with Priceline Partner Network that offers accommodation, airline ticketing and rental car services to the best action sports and adventure events across the globe. The new partnership will enhance booking a trip to an action sports or adventure event. With a newly finished re-design of their website, Rad Season has integrated Priceline’s functionality to search the closest accommodation for each event listing and travel to and from the event. In addition, they’ve revamped their landing page to include a ‘Travel’ page that allows visitors to book their travel via the Rad Travel booking portal. All of which allows for easy navigation and seamless booking and checkout from start to finish. 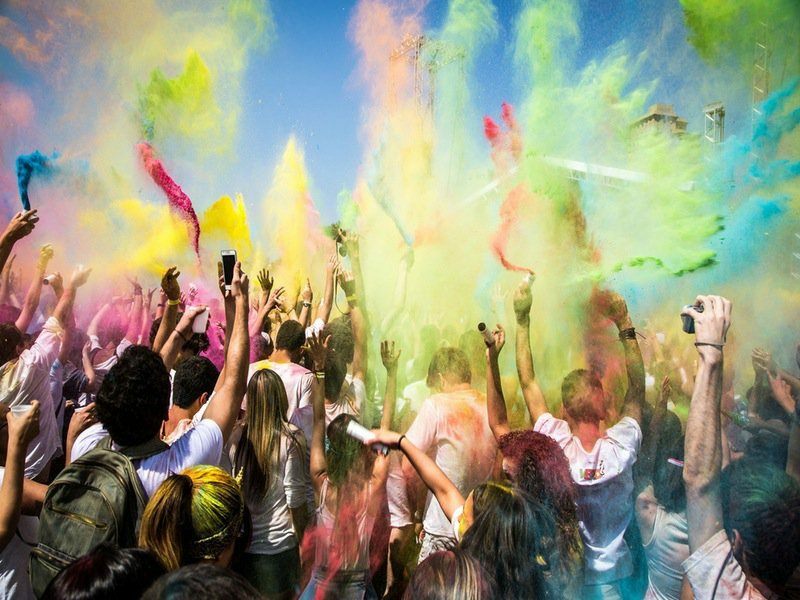 Byroads Travel’s two-week long Mongolian Discoverer tour, will include one of the world’s most colourful traditional events, the three-day Naadam Festival. Although the capital Ulaanbaatar hosts the largest and most commercial Naadam Festival, Byroads Travel has selected one of the provincial events for a more local and authentic experience looking at the nomadic history, culture and traditional sporting events which make this fascinating country famous. The Mongolian Discoverer begins in Ulaanbaatar and explores several cultural centres as well as the remote, unimaginable wilderness. 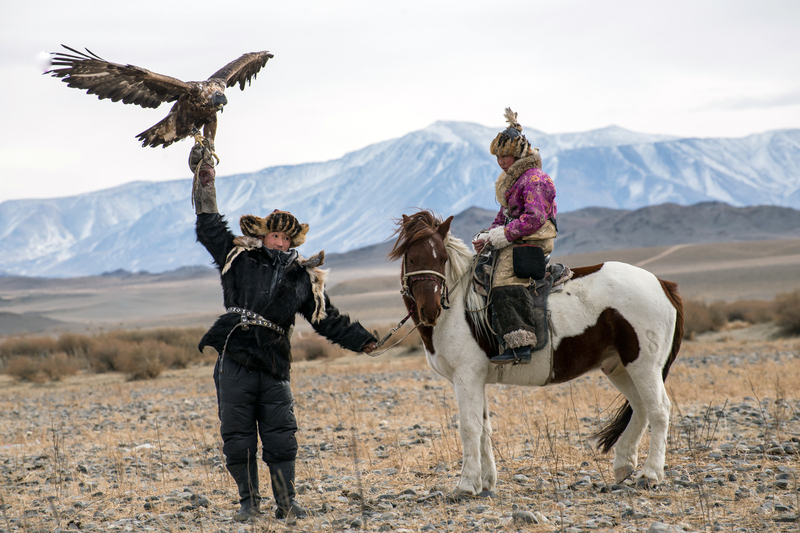 It is among the Australian-based travel company’s most adventurous, traversing a large part of Mongolia from Ulaanbaatar in the central north to the South Gobi Desert. It begins in Ulaanbaatar on July 4, 2018 and is priced from US3550 (about AUD4884) per person, twin share. Return air fares from Australia are extra. The offer is available when a 2017 tour is booked before April 13, including tours to India, Nepal, Bhutan, Sri Lanka, Myanmar, Vietnam, Cambodia, China and Tibet. There are over 60 departures on a selection of tours inclusive of flights with Singapore Airlines, for tours departing from May 1, with travel completed by November 30 2017. The free stopover offer, which travellers can take either pre or post-group tour, includes two nights twin share hotel accommodation with daily breakfast at the Furama City Centre and return seat-in-coach airport transfers. A single supplement of $290 applies for single travellers. Italy, the capital of wine, pizza and pasta, is Tempo Holidays’ biggest destination. CEO, Damian Perry said that this destination offers travellers the freedom to delve into the various delights Italy has to offer, from staying in a family villa in Tuscany, visiting the beautiful coastal Cinque Terre, and improving cooking skills with a gastronomic experience. Tempo’s Gastronomic Tuscany offers travellers a little bit off everything, from delectable gourmet meals, daily cooking lessons and private tours of Tuscany’s exquisite hill town. There are five departure dates during 2017 for this five day tour, starting from AUD$2108. 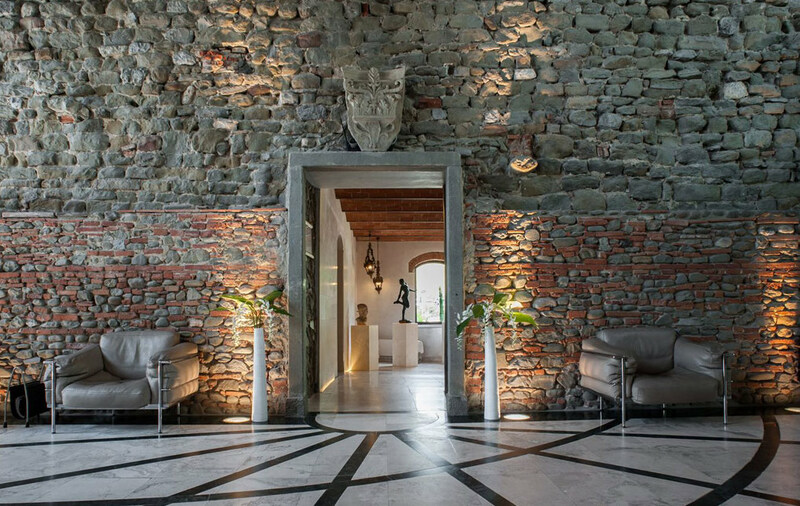 The package includes four nights accomodation at Villa Casagrande, four breakfasts, three lunches and three dinners, return transfers from Florence, cooking lessons and excursions to Arezzo and Chianti Classico region. Save up to $3000 per person, on the nine day journey through Zambia and Botswana, staying at Sanctuary Sussi & CHuma, then on to Sancturary Chobe Chilwero that neighbours with a large elephant population in Chobe National Park. 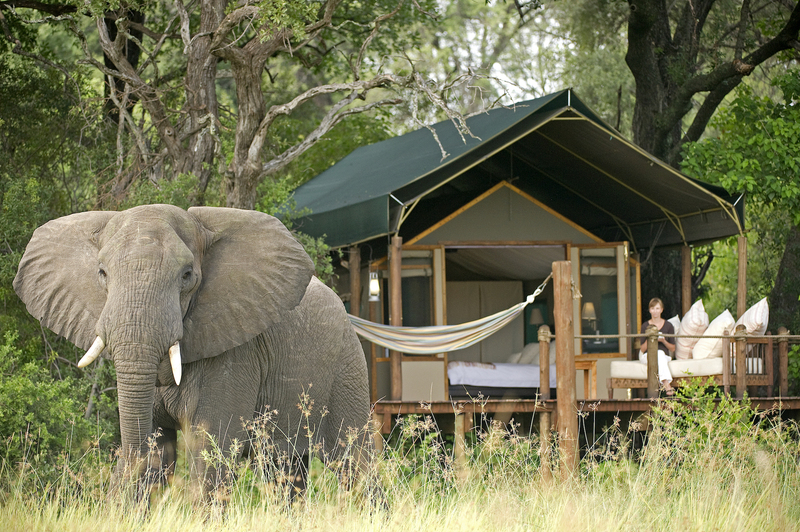 Last three nights are spent at Sanctuary Stanley’s Camp, home to untouched wetlands and a myriad of different animals. Inclusive in the package is luxury accomodation, all meals, road transfers, light aircraft transfers, game viewing activities, park fees and local airport taxes. Price is $5095 per person twin share, and based on travel between 27 March – 14 June, and 1 November to 20 December 2017. The price is available for all new bookings. Explore Worldwide have added a free beach extension onto their three shortest (8 day) trips, encompassing cycling, walking and discovery. 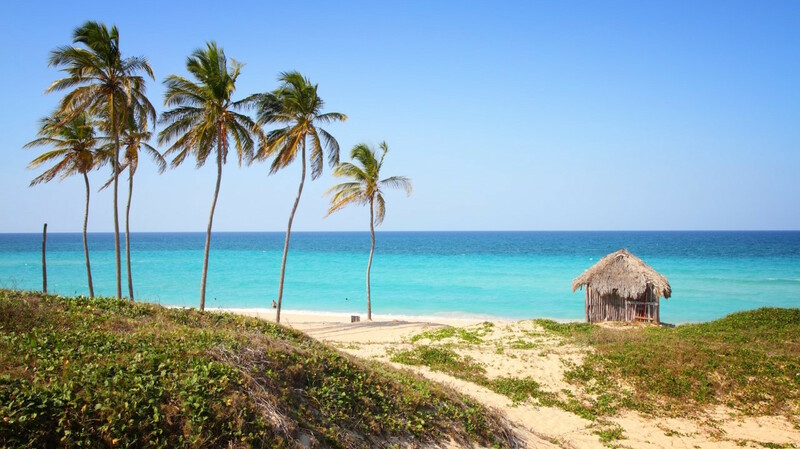 Included in the deal is Explore’s The Best of Western Cuba package. It includes accomodation at an all-inclusive 4 star resort hotel overlooking the golden sands of Playa Arroyo Bermego. Jibacoa will also appeal to travellers offering a relaxed atmosphere, and great places to snorkel, hike and explore. Prices start from AU$1532 per person, with the free beach extension valid on travel between 1 June 2017 and 31 December 2018. It includes two nights in a standard room on an all-inclusive basis, and return transfers between Havana and Jibacoa. Book by 17 April 2017 and quote Cuba Beach Extension Offer. The 2018 Arctic brochure offers promises of Arctic wildlife, riveting ice in myriad forms and dramatic elements of human history. Explorations are onboard the 102-guest National Geographic Orion and 148-guest Explorer ships, each with a fleet of Zodiacs, sea kayaks and a full undersea program. 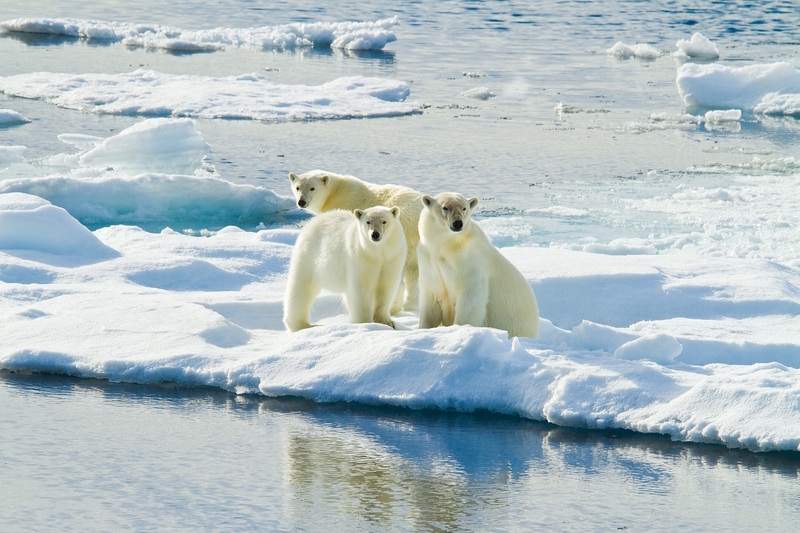 The brochure details eight in-depth diverse itineraries including the Nordic passages, Iceland, Greenland and the Canadian High Arctic that offers the chance to observe rare species such as bowhead whales and elusive narwhals. Adventure World is the exclusive GSA in Australia for National Geographic Lindblad Expeditions and can obtain brochures from their website. Cox & Kings Australia and New Zealand have announced a new dedicated air consultant to incorporate air back into the business, available as packaged product and ad hoc air sales where possible. Available across all brands and destinations such as Latin America and Scandinavia, packages incorporating air will be developed from April. CEO of Cox & Kings, Damian Perry, says this new dedicated team will position Cox & Kings group, including Tempo Holidays and Bentours, as a simple solution for agents air requirements and offer a complete experience when coupled with land. Agents can contact the new dedicated department on 1300 362 844 or email air@tempoholidays.com. Wholesaler wrap: Intrepid adds 17 new trips, Aussies obsessed with Jordan + more! If your brain is as fuzzy as ours on this dreary Monday, this wholesaler wrap should whip you back into shape in no time.